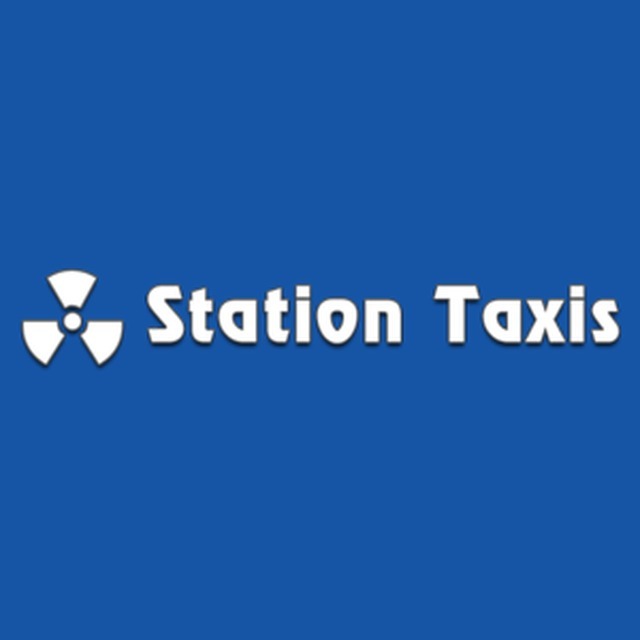 Station Taxis of Selby Ltd, taxi service, listed under "Taxi Services" category, is located at The Taxi Office Selby North Yorkshire, YO8 4NW, United Kingdom and can be reached by (01757) 702567 phone number. Station Taxis of Selby Ltd has currently 0 reviews. Browse all Taxi Services in Selby North Yorkshire.